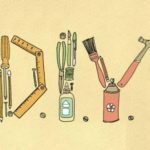 Winter may not be the time to be outside gardening, but it is a good time to be indoors completing a do-it-yourself project that will help you organize your garden when the weather breaks. 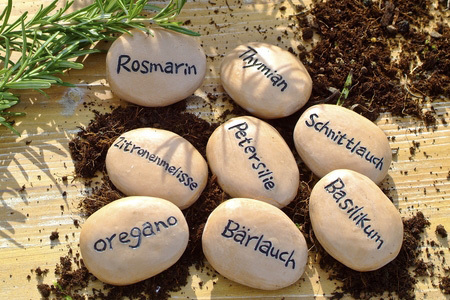 Making plant markers can help you plan your garden by indicating what each plant is and where each plant will grow. You can also add a creative touch with a colorful sign that welcomes guests to your garden.